THE much loved Bille Brown Theatre is undergoing a multi-million-dollar transformation and in October will take on a new life as a state-of-the-art corner stage, designed to be the perfect place for stories, artists, and most importantly, for audiences. This is another coup for Queensland Theatre, which under the artistic leadership of Sam Strong is kicking serious goals. In 2017 Queensland Theatre reached its largest audience ever in its 50-year history. More than 188,450 people saw a Queensland Theatre show in 55 theatres around the world and the season included the highest grossing show ever in Queensland and a 20-year high for season ticket holders. 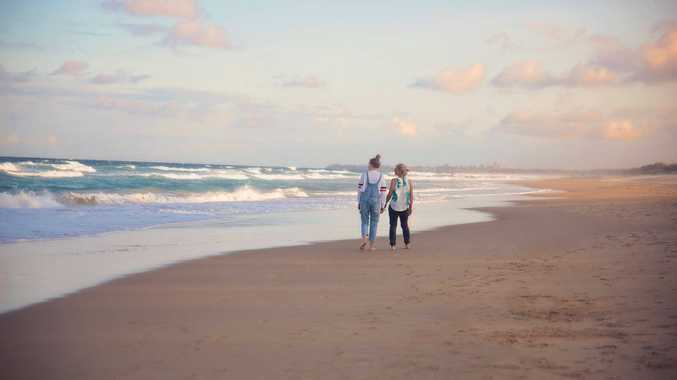 The company is making good on Strong's ambition to lead from Queensland - creating Queensland exclusives, becoming the home of new Australian stories, leading the national industry and conversation and moving the theatrical centre of gravity North. 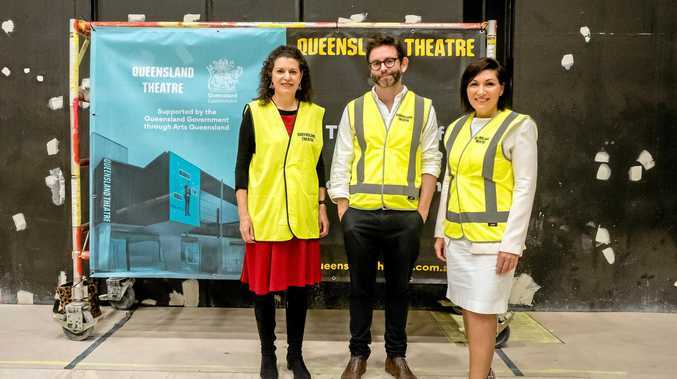 "The transformed Bille Brown Theatre will provide the hub from which we can continue to share the work of Queenslanders with the rest of the country - cementing Queensland Theatre's reputation as the fastest growing and most watched theatre company around Australia," Sam Strong said. "I'm also incredibly proud to be opening the new theatre by personally directing the latest play, Nearer the Gods, by Australia's greatest storyteller, David Williamson. Nearer the Gods is a blackly comic true story about how the greatest advance in human knowledge we've ever been gifted almost never happened," Williamson said. "The new Bille Brown Theatre will allow the audience to experience theatre in the most comfortable and engaged way. The actors will be never more than a short distance away, giving an intimacy and immediacy to the performance that will engage them fully. "In a theatre like the Bille Brown the writer can take the audience anywhere at any level of intimacy or intensity, knowing the theatre will allow the director and designer maximum impact and flexibility. "Sam Strong has a great theatrical imagination. is very with actors, stages imaginatively and knows the importance of the seamless flow of the story from scene to scene in this era of cinema and television. He also is very good at helping a writer arrive at the best possible script."